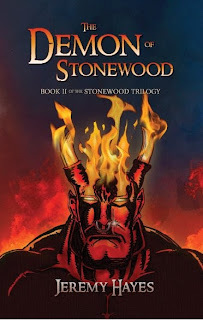 Northlord Publishing: The Demon of Stonewood is Now Available! The Demon of Stonewood is Now Available! 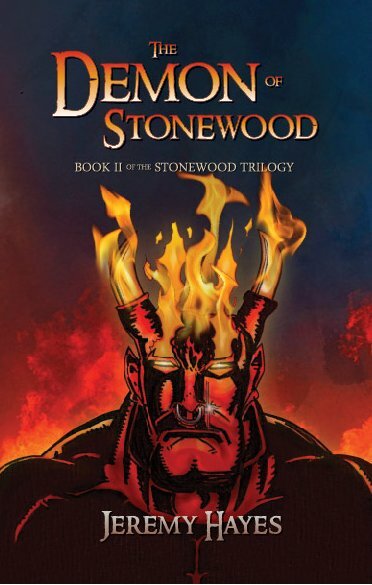 We are pleased to announce that The Demon of Stonewood: Book II of the Stonewood Trilogy, is now available! Once again, the artwork is courtesy of the amazing Mike Kotsopoulos and the awesome design is from Rob Przybylo. It is currently available as a paperback on several Amazon channels and as an ebook for Kindle and Kobo. Click on the Purchase a Book link for purchasing options.